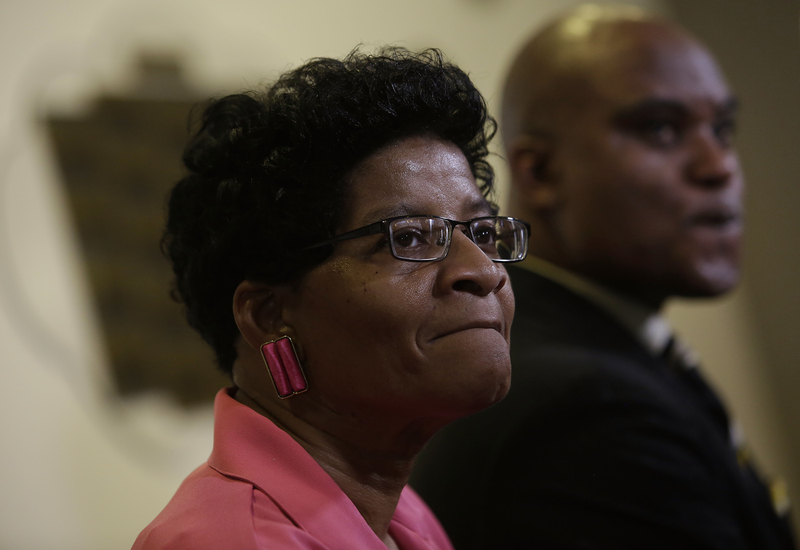 On Thursday, in remarks given to the press by Texas prosecutor Warren Diepraam and county district attorney Elton Mathis, Sandra Bland's autopsy results were released. The Texas officials noted that her injuries were consistent with suicide, rather than homicide, and said that her autopsy backed the prison's claim that Bland hanged herself with a plastic bag. The death has been officially ruled a suicide, in spite of Bland's family's claims that her death was suspicious because she had no reason to kill herself. Ten days ago, Bland was stopped in her car by a state trooper and told she was being taken to jail for resisting arrest. Three days later, prison officials say she was found dead in her cell. Many activists and Bland's family contend that this was not the case; Bland had recently moved for a new job, they say, and would not have killed herself. Protests have been held demanding a full investigation into Bland's death, and officials have promised that her case will be taken as seriously as if it were a homicide investigation. However, activists continue to accuse the county police force of staging a cover-up over the mysterious circumstances of Bland's death, noting peculiarities in her mugshot and in the details of her booking information. Marijuana was also found in Bland's system, officials said in remarks to press. Her hands were free of injuries, they added, and there was scarring from dozens of scratches on her arms that appeared to have been made before her arrest.